When he was 16-18 years old, he attended Aurora University in Shanghai. This was a French university with all classes held in French. Tavy wanted to be an astronomer, but because he did not score high enough in his math classes, he wasn’t allowed to study astronomy, but was required to study Chemical Engineering. Thus, his career began. Imagine what he may have discovered if he did go into astronomy! After Aurora, Tavy sailed to the US and in 1946 completed his BS at UC Berkeley. 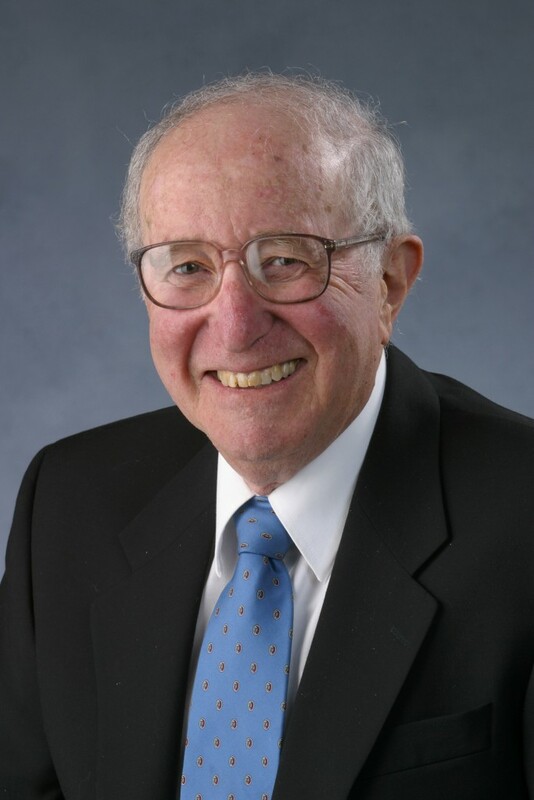 He then moved to Corvallis, Oregon where he completed a Masters degree in Chemical Engineering at Oregon State University (OSU) in 1949 and a PhD in 1952 under the guidance of Jess Walton. His first job was to work at OSU teaching chemical engineering. He then moved to Lewisburg, PA to teach for 4 years at Bucknell University. After his third child, Tavy and family moved to Evanston, Ill. and taught at Illinois Institute of Technology (IIT). In the early 60’s Tavy began the ambitious project of writing a book on chemical reactor design. The groundbreaking book, Chemical Reaction Engineering, finally “slew the the monster of chemical kinetics and produced a book which was appealing to undergraduates.” This book has been printed in 13 languages and is still used today in undergraduate Chemical Engineering classes around the world. In 1963-64 Octave took his family to Cambridge, England for a sabbatical, then returned to IIT and co-wrote another book, Fluidization Engineering with Daizo Kunii. 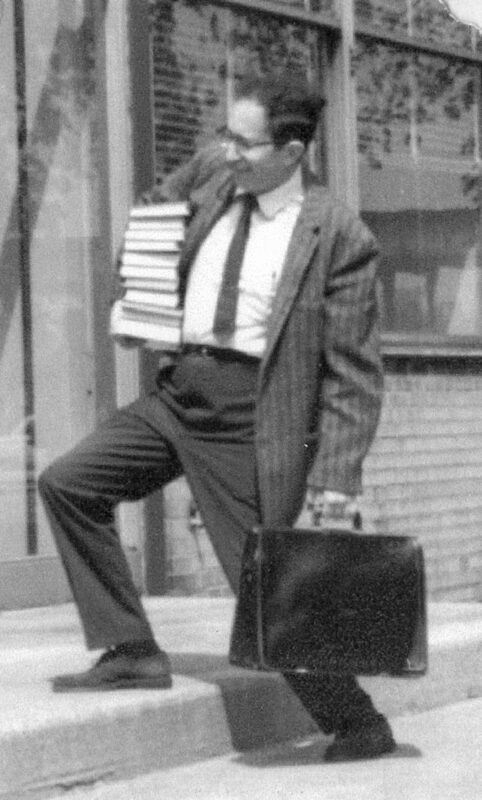 Between 1964-69 he wrote numerous articles and more books as well as took a second sabbatical to Cambridge, and in 1969 he ended up back in Corvallis teaching at the Chemical Engineering Dept. at OSU. He also received two honorary degrees and numerous awards. 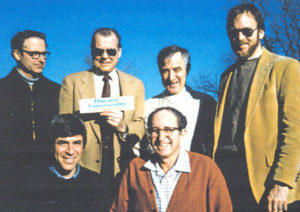 In 1991 Octave retired with a surprise party hosted by many of his former students and colleagues and friends, with folks coming from across the continent and ‘best wishes’ faxes sent from around the world. In 2000 Octave was thrilled to be inducted into the National Academy of Engineers. He has written numerous editions to several of his books as well as a few new ones in 2009 (Rambling Through Science and Technology) and 2012 (Tracers). There is no doubt that Octave was a favorite lecturer of students. His humor and remarkable gift to be able to teach complicated ideas to future engineers was rare indeed. His teaching methods has been studied and attempts made to emulate him, but no one can hold a candle to Octave.